Spacious End Unit Townhome in sought after Wormans Mill! 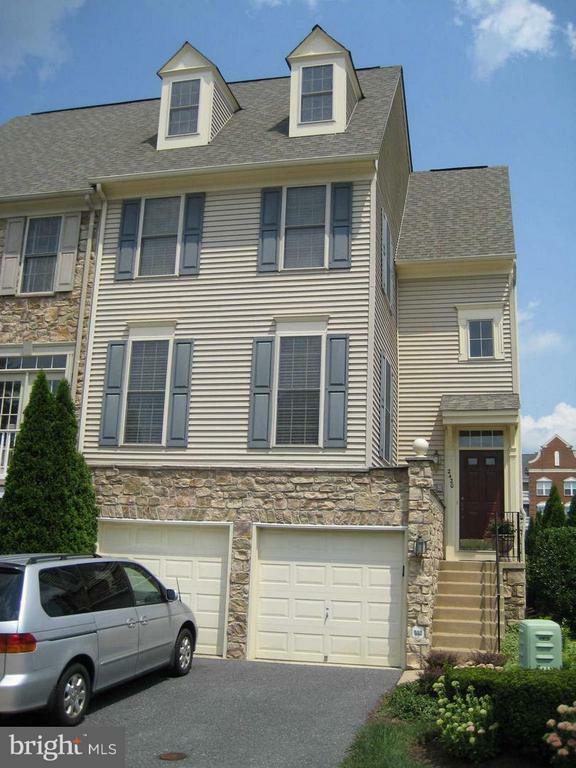 This beautiful 4 bedroom 3 full bath end unit townhome has everything. 3 Gas Fireplaces, granite counter tops, wood floors, finished basement, 2 car garage, a deck fenced back yard and so much more. Walking distance to the community pool. Easy access to route 26, restaurants and shopping. A must see!